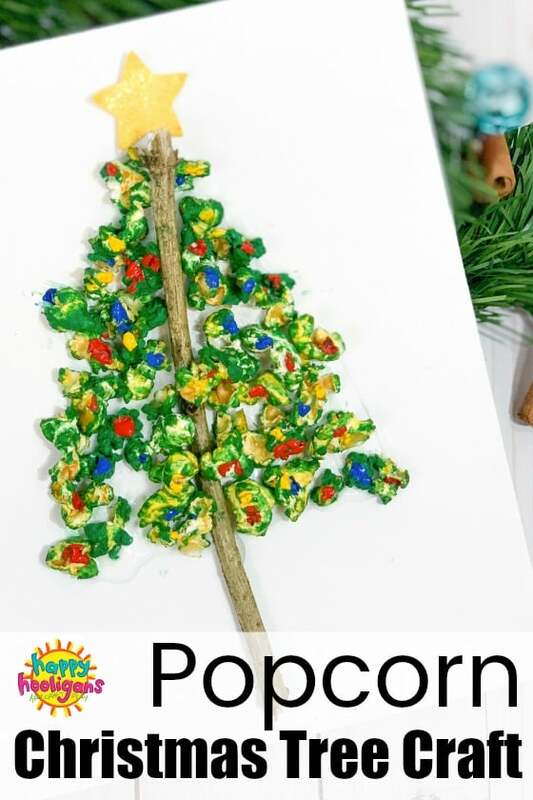 This Popcorn Christmas Tree Craft is a fun and easy Christmas craft for toddlers and preschoolers to make. It’s great for developing fine-motor skills and kids will love colouring the popcorn. 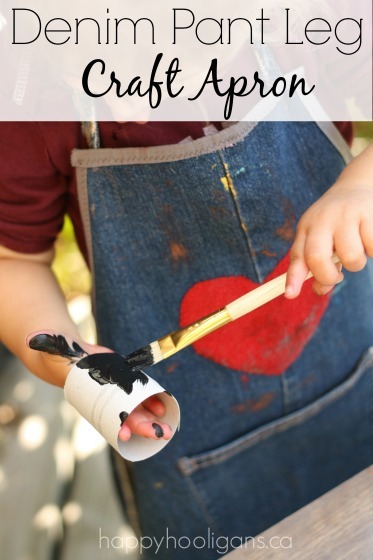 This is a really cute Christmas art project for preschoolers to do before Christmas arrives. 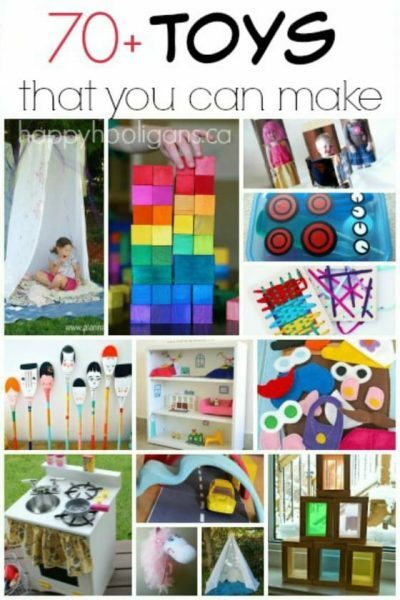 We do love a good Christmas tree craft! I know Popcorn and crafts don’t typically go hand in hand, but we loved making our fall popcorn tree craft so much that we used the process to make this popcorn Christmas tree. This would actually be a great craft to do if you’re making a popcorn garland for your Christmas tree. 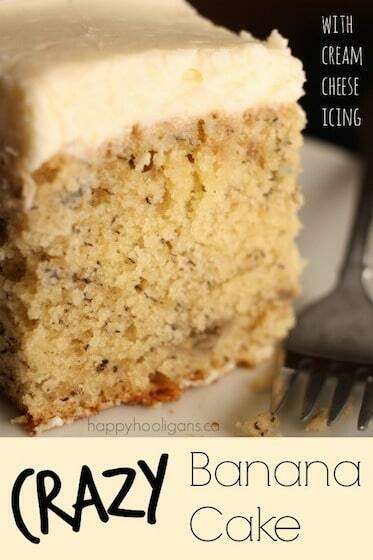 You could get two activities out of your bowl of popcorn. The way we’re dyeing our popcorn is fun, and you can use this process to colour many different materials for crafting or sensory play. If your kids are like mine, they’ll love the process used to colour the popcorn for this craft. 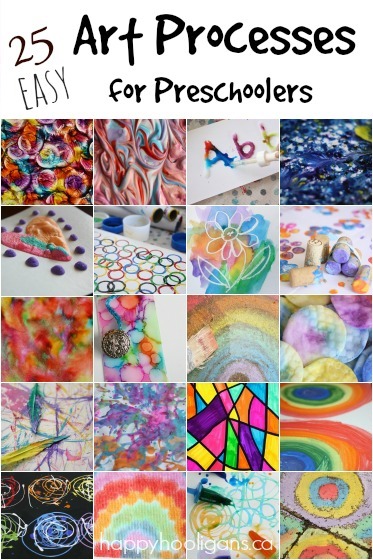 You can use tempera paint powder or with washable liquid paint, but either way, young children will enjoy watching their popcorn magically transform with the colour. First, you’ll need to pop a bag of popcorn. If you’re using paint powder to colour your popcorn, be sure to use buttered popcorn so the powder will stick to the popcorn pieces. If you’re using washable paints, you can pop the unbuttered kind. 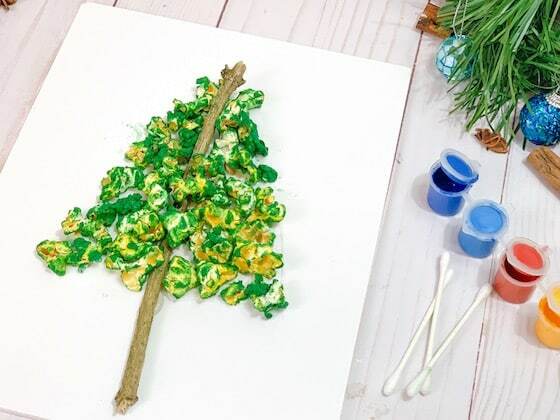 For each tree, put a couple of cups of popped popcorn into a large ziplock bag and add your green paint to the bag. Seal the bag, leaving some air inside for the popcorn to move around. Shake the bag vigorously to mix the popcorn and the paint. Bonus Activity: put some music on and let kids dance around while shaking their popcorn. If the color isn’t as bright as you want it for your tree, add a little more paint and repeat the process. Note: If you’re using liquid paint as opposed to paint powder, you’ll need to allow time for your popcorn to dry. Have the kids head outside to gather some twigs to use for the trunks of their Christmas trees. 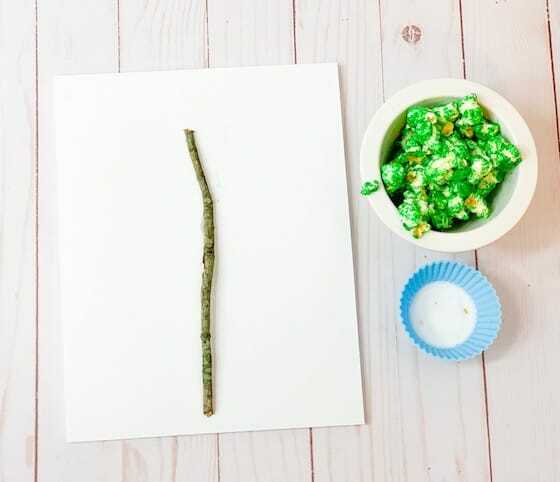 Once collected, an adult can hot glue the twigs to a canvas or piece of heavy weight white paper. When the glue has cooled, the kids can get to work gluing the popcorn to make their Christmas tree. 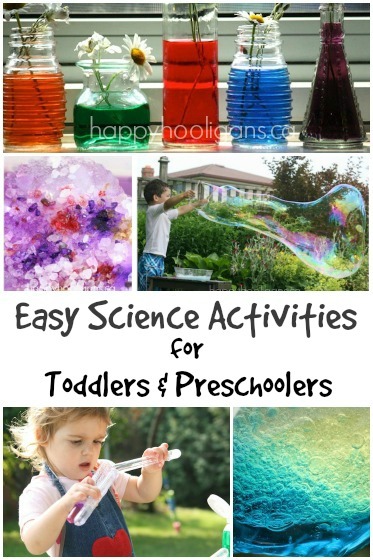 They can apply their glue directly to the canvas or they can dip their popcorn pieces in a small bowl of glue. We tried both ways and found it easier to dip the popcorn in the glue. For younger children, you can draw a triangle on the canvas and the kids can fill it in with their popcorn pieces. This will ensure their popcorn tree is shaped like a Christmas tree. If your child would rather create their own vision of a Christmas tree, skip the triangle outline, and let them go for it! 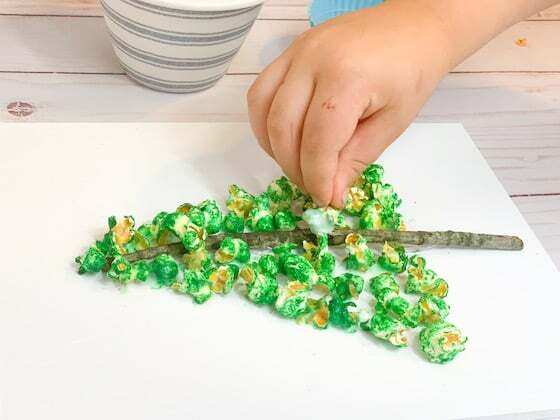 When they’ve finished gluing, and their Christmas tree is complete, have the kids dip Q-tips in some paint and dab some of the popcorn pieces to give the illusion of Christmas lights or Christmas ornaments. Finish by putting a star on the top of your popcorn Christmas tree! 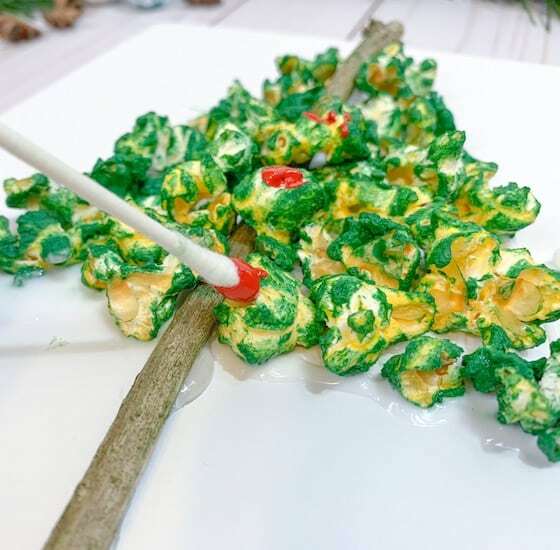 These popcorn Christmas trees really are lovely, and the process is fun. Ours will be on display in our home all throughout the Christmas season. 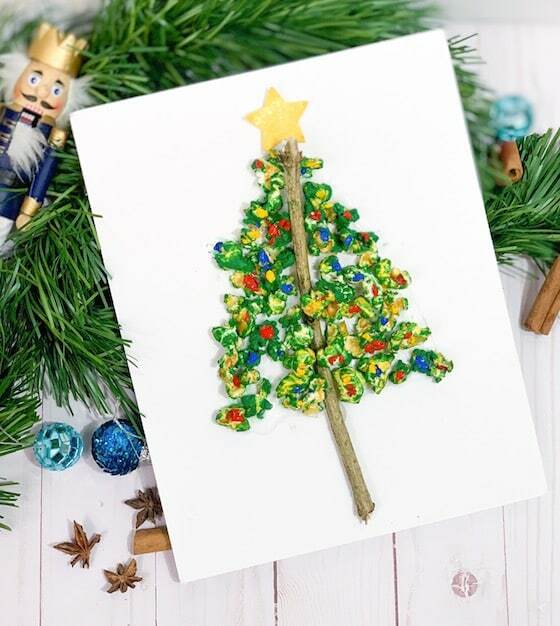 I hope your kids enjoy creating this popcorn Christmas tree craft. 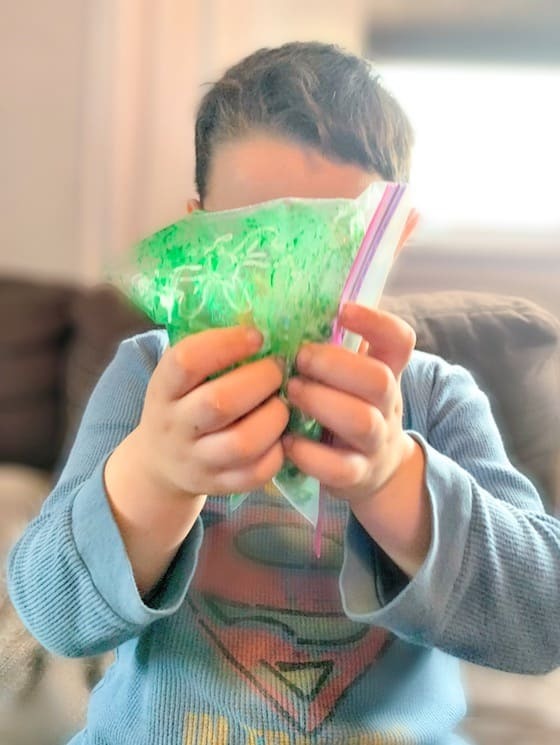 If you’re looking for another fun Christmas tree activity to do your little one, check out this Christmas Tree Sensory Bag! It’s so much fun! 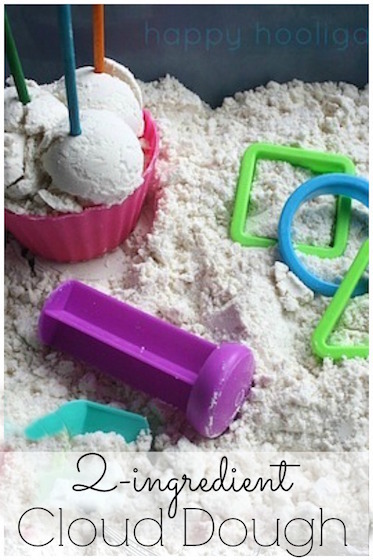 Katie Chiavarone writes at Views From a Step Stool about kids activities, the importance of play-based learning, and positive parenting techniques. Currently a mom to 3 young children, with previous roles as a preschool teaching assistant, the director of an after-school program, and a behavior therapist for children with Autism, she has had more than 10 years of experience working with children. Additionally, she relies on her Master’s in Educational Psychology from NYU when writing about children and education. 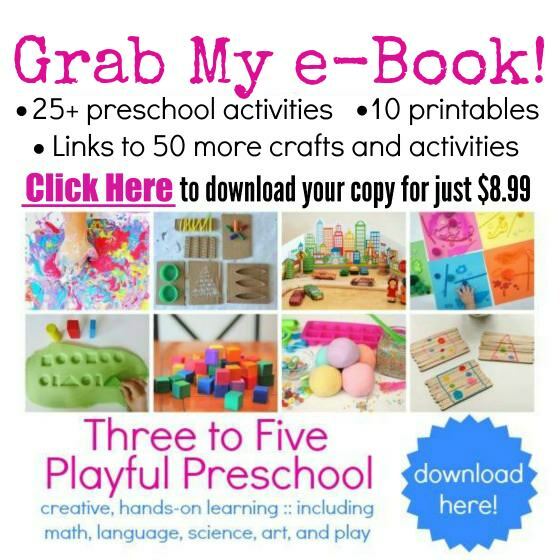 She has co-authored the book The Undeniable Power of Play.